On May 31, ISPI Montreal will host a bilingual panel discussion on “The Impact of Artificial Intelligence (AI) on Performance” at Temps Libre Coop. 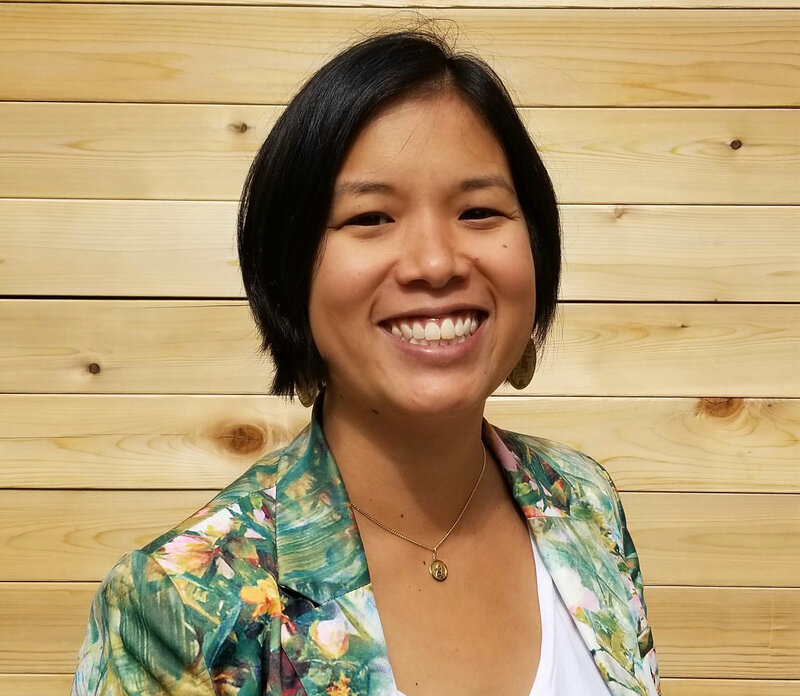 Our panelists will be composed of AI specialists who have studied the performance improvement potential of human machine collaboration, including Leslie Cheung, PhD, who is the Partnership Development Director for Powered by Data, a Montreal-based nonprofit that works with nonprofits, funders and governments to help them better use, share and learn from data. Leslie has over 15 years of experience as a community organizer, researcher and policy analyst, with a particular emphasis on immigration and diversity in Canada. In 2017, Leslie joined the Canadian delegation in Turin for the G7’s first ever experimental I-7 Innovators’ Strategic Advisory Board on People-Centered Innovation. The goal of the I-7 was to provide guidance on and a vision for artificial intelligence, big data and the future of work in G7 countries. In addition to her PhD in sociology, Leslie has a master’s degree in public policy and a bachelor’s degree in social work. For more information about the May 31 panel discussion event, click here.